Founded in 1976, Yuyang DNU is a large company with over 1,300 employees and average annual revenues of over $136 million. With a list of clients that includes LG Electronics and Samsung Electronics, it specializes in LED solutions, new and renewable energy, power supplies for LCD, LED, 3D and smart TVs, hybrid ICs and modules, and a wide range of intelligent and ubiquitous systems and solutions. 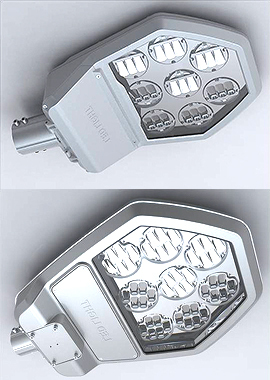 Yuyang’s main product is the YGS-200 LED streetlight. Designed to allow retrofitting in 250 to 400W sodium lamps, Yuyang’s LED streetlights are ecofriendly, energy-saving and easy to maintain. The use of a special lens cuts glare and allows the user to control the angle of the lighting fixture. A model with built-in constant current PSU is available along with external types, and the user can choose between a smart lighting system and a hybrid lighting system. 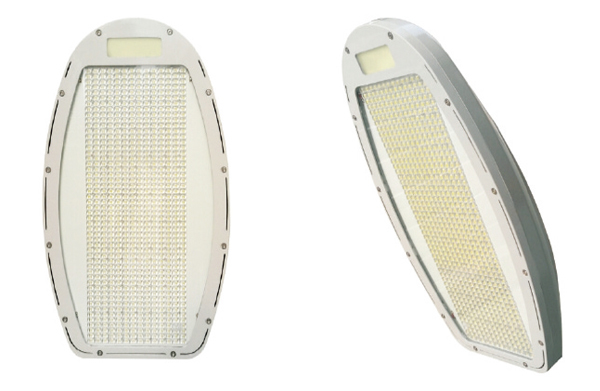 These LED lights are designed for use as streetlights for roadways, crosswalks, schools and residential areas, as well as direct lighting for buildings, factories, parks and parking lots. It was able to develop this smart lighting system by building on its previous expertise in power supply units and hybrid IC and modules. The company is one of the world’s first developers of ultra-slim power supply units for LCD TV. It has also developed hybrid ICs and modules for digital displays, supplying these products to leading global electronics firms. Vision Tech specializes in LED lighting systems and solutions. LED lighting has become the de facto lighting of choice for an extremely wide range of lighting applications thanks to its high efficiency and environmentally friendly features. Vision Tech manufactures a full range of lighting products including LED streetlights, security lights, indoor lights, and tunnel illumination. Its LED lighting can replace existing low-efficiency fluorescent or incandescent lights for longer life and higher efficiency. In addition, LED lights do not use harmful gases such as mercury vapors. 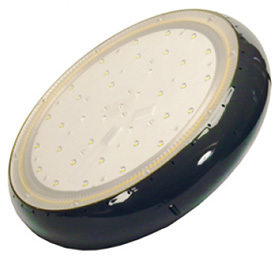 Vision Tech’s LED lamps use graphite paper heat sinks that considerable reduce product weight, cut production costs, and create a more eco-friendly product. 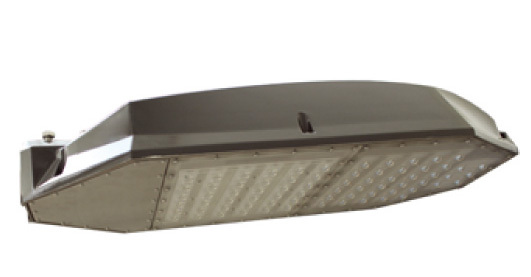 Its street lights use aluminum reflectors that are finely machined for optimal light distribution as well as the housing and heat sink assembly. The light cover is made from semi-opaque thermal glass. 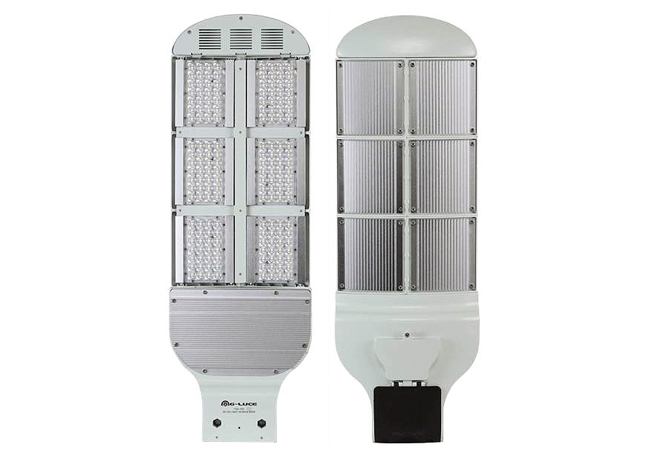 The durability, cost effectiveness and energy-efficiency of Vision Tech’s LED streetlights make them ideal for installation along roadways, pedestrian and bicycle paths, parks, schools, reservoirs, factories and other locations that require outdoor lighting. Notably this year, this company started adopting of GFRP materials in its process and so it completely resolved the corrosion problem. And employing of lighter materials also led to complete resolution of weight matter. TechWon has devoted to the principle of quality guarantee for 25 years. Based on the various business experiences and technologies since establishment, TechWon has developed and improved the solar-powered LED street lightings. The eco-friendly system & energy saving products which have been developed by huge manpower and investment since 2004 were successfully commercialized after long period testing & demonstrations. In a recent energy crisis, they are very useful items for reducing energy consumption and carbon-emission in the world. Most of all, the global needs of solar-powered LED Street light and Power-LED Street light are high. As these system and products would guarantee the long-life year and clear brightness, they will assure they will be ‘Light of Hope’ over the world. When the conventional street lamps of 200W~400W are replaced by Techwon’s POWER LED Street lamps of 90W~200W, the Luminance is similar or higher and the energy saving effectiveness is around 50~70%(for example: Power LED Lamp of 120W is equivalent to the conventional lamp of 250W). When the conventional Guard lamps of 100W~250W are replaced by Techwon’s POWER LED Guard lamp of 40W~90W, the Luminance is similar or higher and the energy saving effectiveness is around 50~70%(for example: Power LED Lamp of 60W is equivalent to the conventional lamp of 150W).